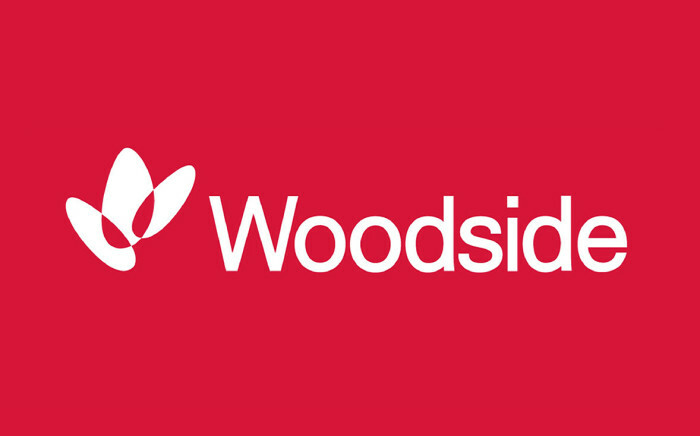 Come along to learn about Woodside’s 2018/19 Summer Vacation Program opportunities and hear from the team about how to submit a standout application and job seeking skills. Our Summer Vacation Program allows students in their second to last year of university with a genuine interest in the oil and gas industry to gain an insight into working within a fast paced, multi-disciplined organisation. In our 12 week program (or 4 week program for accounting students), you will be given the opportunity to undertake challenging projects in a dynamic environment.